Our full-service interior design firm in Portland, Oregon designs and furnishes residences, hospitality spaces, and commercial properties. We work throughout the Northwest, and would be pleased to travel wherever your project may be. Angela Todd Studios is one of the top design studios in the Portland, Oregon metro area. 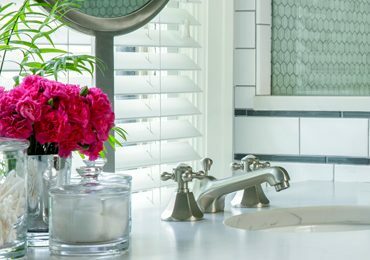 Employing both her expertise in interior design and architecture, Angela Todd and her team continue to prove to be a one-stop-shop for client’s interior design, remodeling, and building needs. Angela Todd has been highlighted in numerous Oregon publications, including Oregon Home Magazine, The Oregonian, Explore the Pearl Magazine, as well as Portland show tours such as the NW Natural Street of Dreams and the Better Living Show. Aside from her many publish features, Angela stands strong as an award-winning interior designer – winning national and local design awards – and has worked alongside world-class builders, artisans, and celebrity clients. As a successful designer, Angela Todd continues to educate herself and be apart of local design and building groups. Most recently having membership in the National Association Home Buildings, Home Builders Association of Metropolitan Portland (serving two years on the Board of Directors), and Portland Remodelers Organizations. Angela Todd’s long-time experience in design and architecture is further enhanced by her previous work in operations, sales, and marketing. Angela appreciates her time in the business-centric world as it gave her incredible insight to the other side of design: establishing systems, schedules and processes, timelines, and quality assurance. 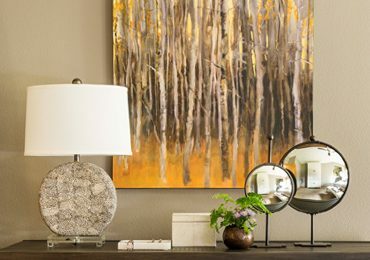 These fundamentals, when paired with her 6th sense for color, texture, and quality, result in luxury Portland homes that merge interior aesthetics with architectural and Pacific Northwest qualities.